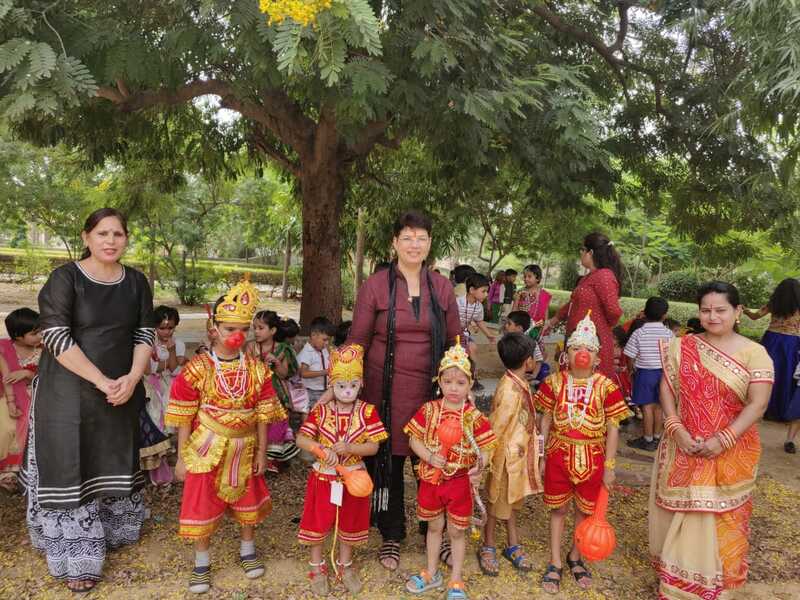 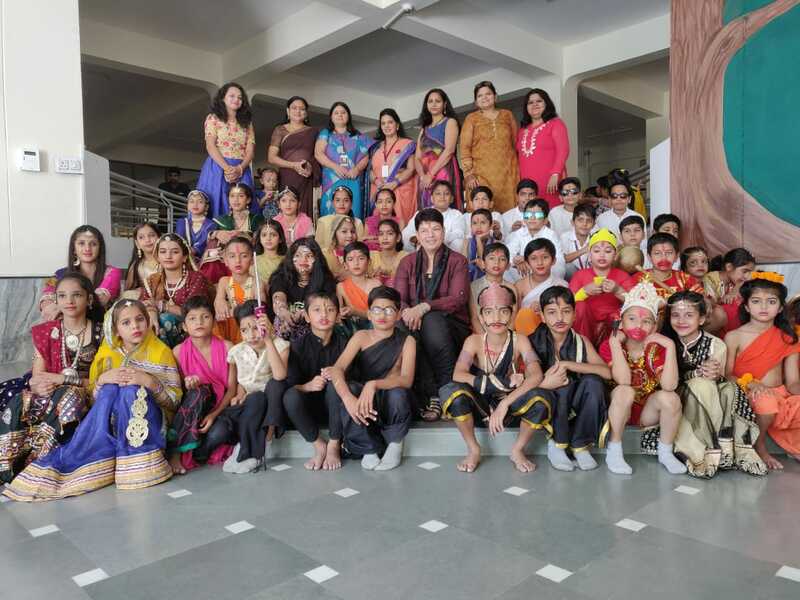 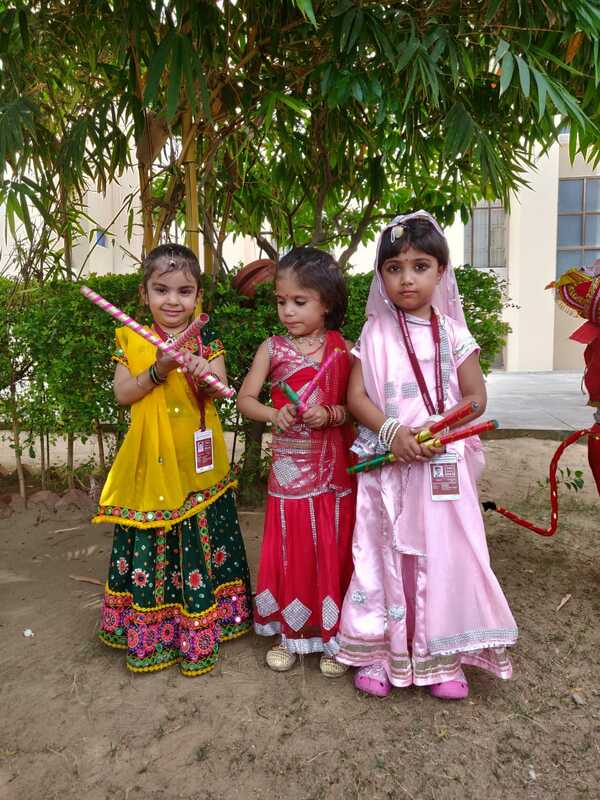 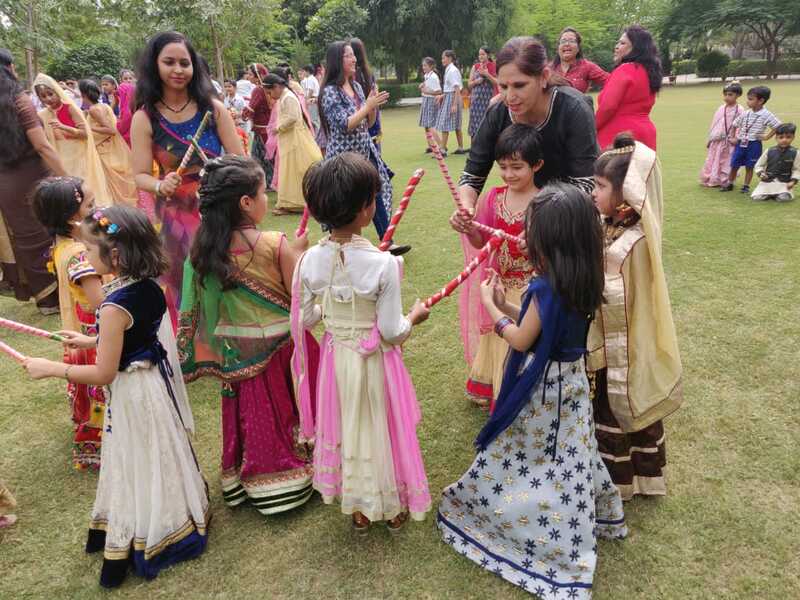 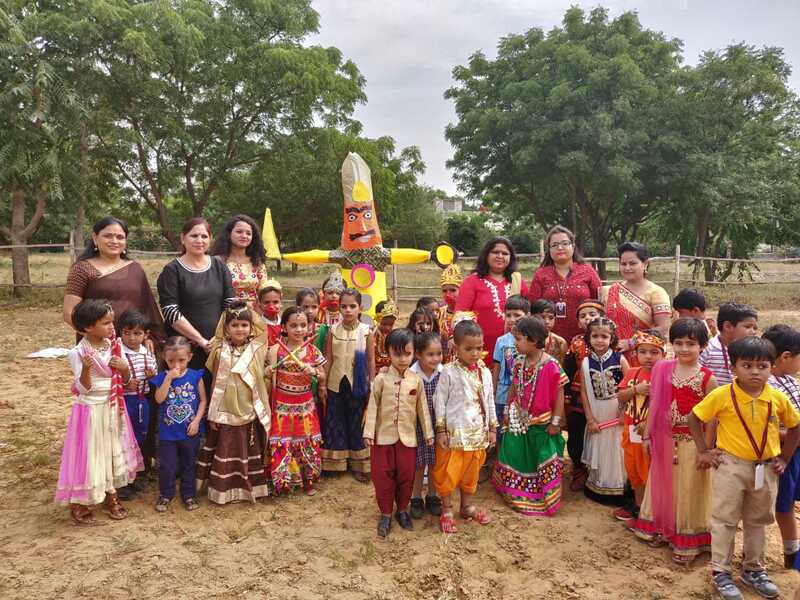 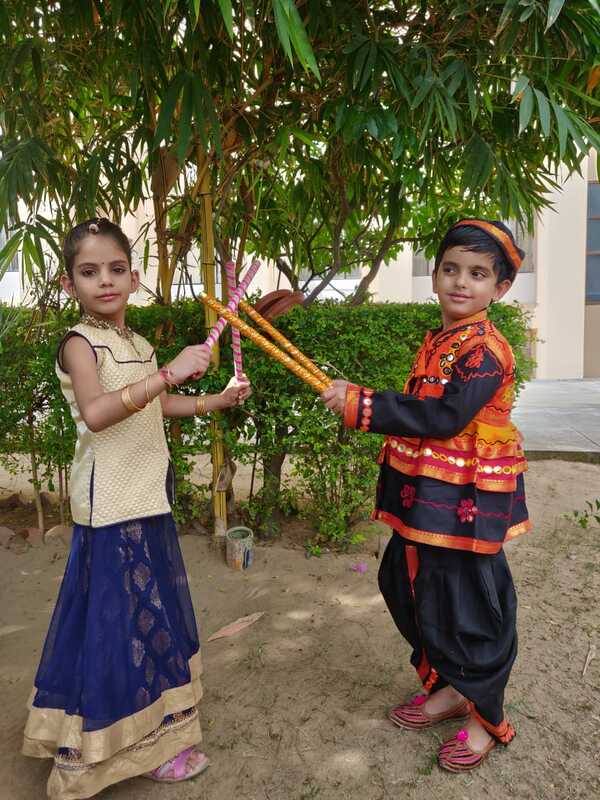 Aurobindo International School celebrated Dusshera festival on Tuesday, October 16, 2018. 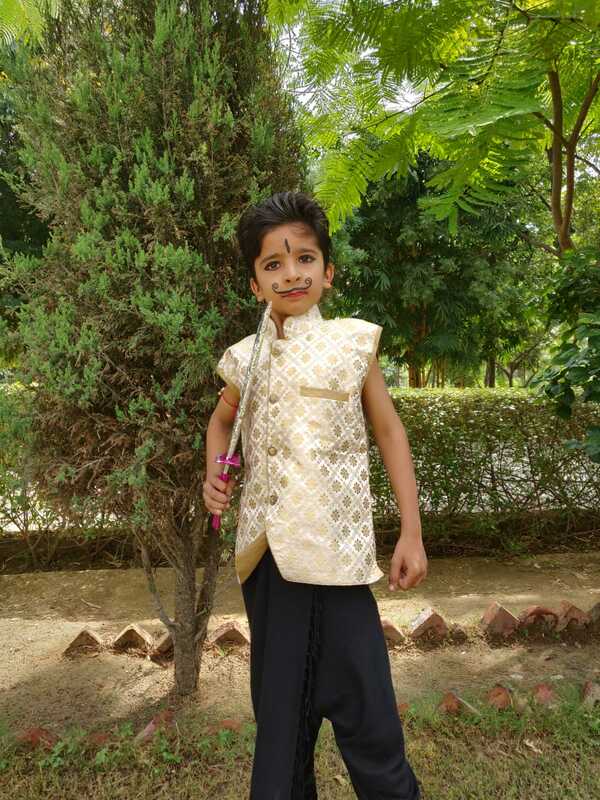 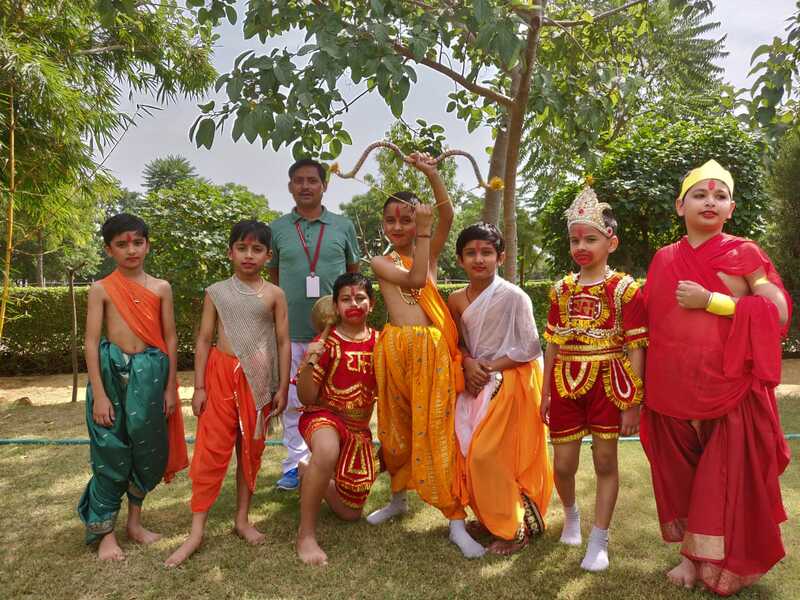 The children presented a short play depicting the life of Lord Rama. 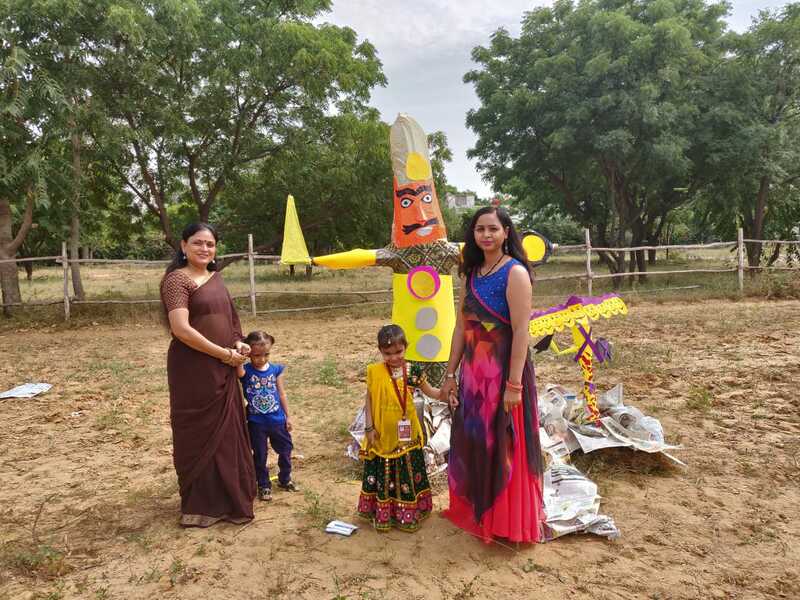 The effigy of Ravana was burnt. 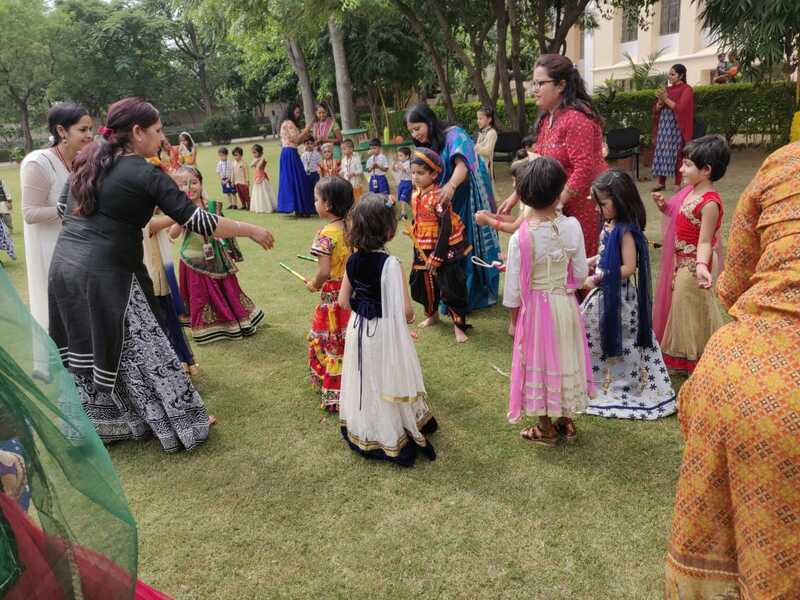 The students then enjoyed Dandia & Garba.